Photography Post your photography works of art. Looks like a rotten carrot. That is one cool looking bug. 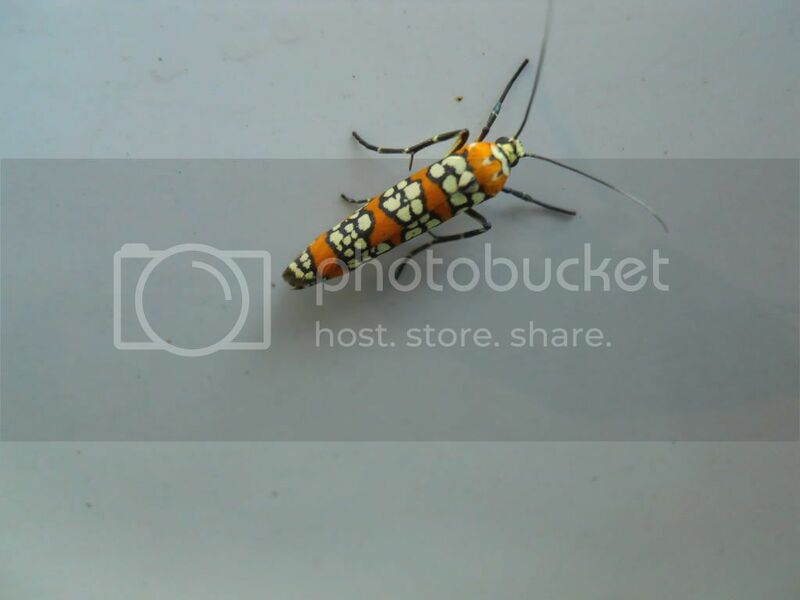 Not sure what it is I will have to get out my books and look it up.Looks like a box elder bug. Approx length of the bug shown please. That is one cool looking bug. Not sure what it is I will have to get out my books and look it up. Approx length of the bug shown please. I eat bugs for money. That one would cost you a fiver. Ben, ever tried one ? Taste like candy corn ? Well I only have a slight twitch to date. Nope...save it for when we meet up. Let it age to perfection.